Intellislope, a new family of functionality available through the INTEGRA™ display, provides tile plow control for installing field drainage tile. 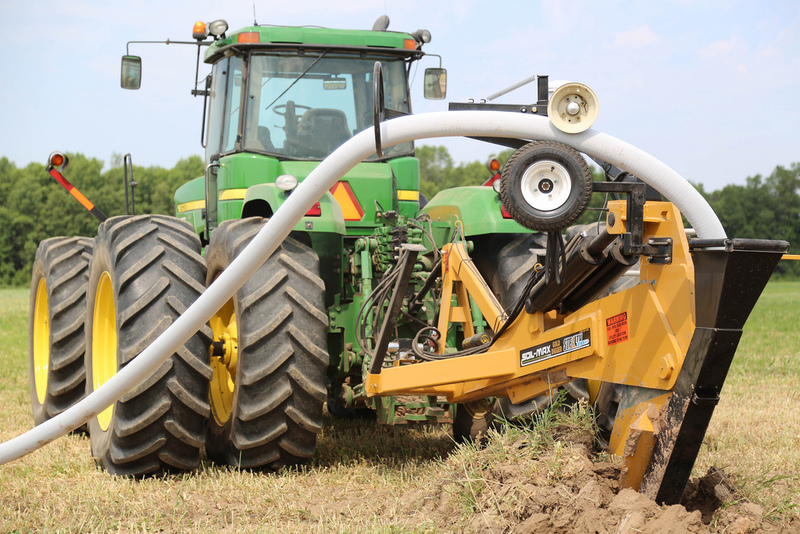 Installing field drainage tile improves soil tilth for better root development, lengthening planting windows and providing better nutrient access for crops by removing excess moisture from the soil profile. Intellislope offers unmatched drainage tiling productivity by eliminating manual grade calculations, laser tripod setup and repositioning hassles. This removes many of the challenges that growers have faced in the past, allowing them to tile their fields on their own time, and more economically than hiring contractors. AutoTile™ mode allows you to drive over the path where tile needs to be installed to Survey the soil profile. Plan the depth and grade of the tile, and allow the INTEGRAdisplay to control the depth and grade as you Install. 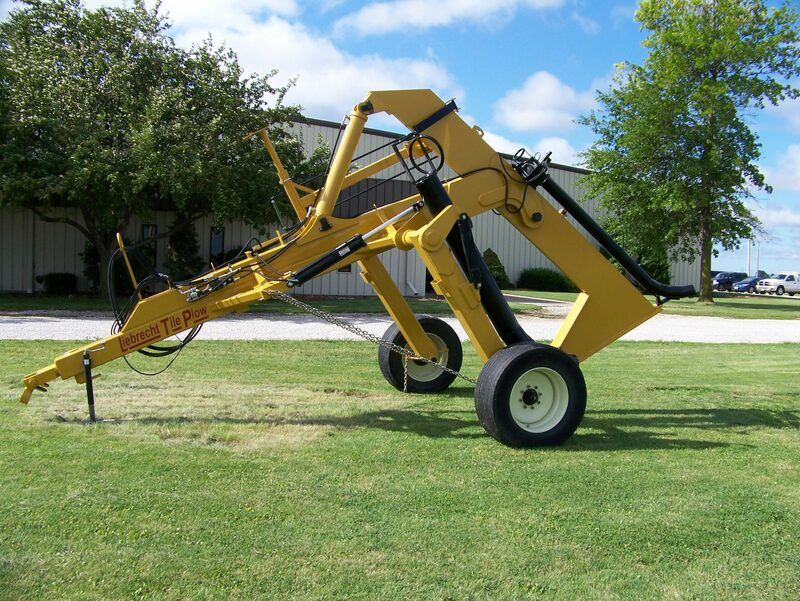 Intellislope works with pitch tile plows, including the Soil-Max™ Gold Digger. Survey and Installation data is logged and can be archived into mapping programs such as SMSTMBasic or Advanced to track for future reference, and tile system additions.